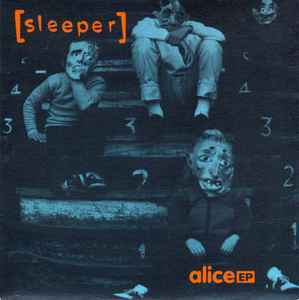 One of THE great unsung songs of the mid 90's onslaught of high-quality shoegaze-esque-y-alterna-whatever. 'Alice' is a classic, and time will be kind to this band. This 7" single come equipped with a brilliant b side in 'ha ha you're dead,' which would be a quality A side single in itself, and 'big nurse is not a weak throwaway!